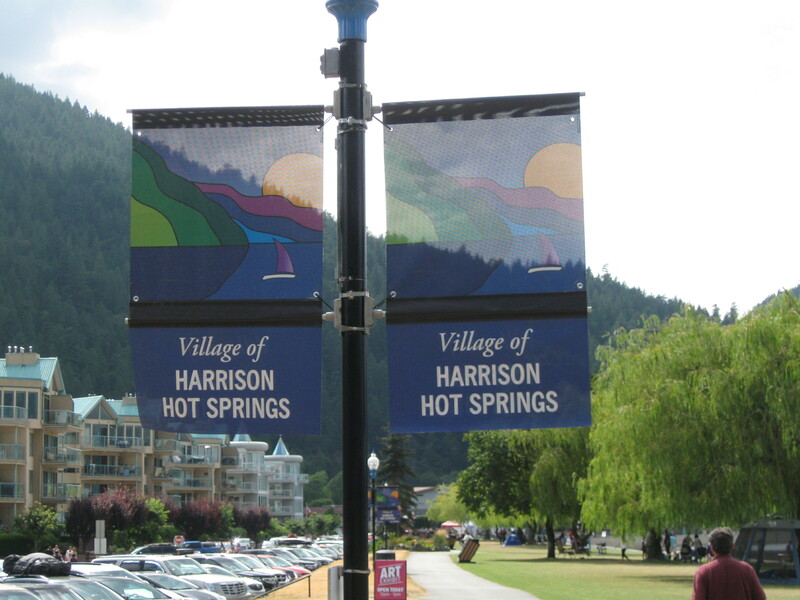 Maple Ridge/Victoria -MAY 25 UPDATE – BC Housing and the Provincial Rental Housing Corporation have been granted an injunction by the B.C. Supreme Court, to prevent protestors from blocking construction of 55 new supportive homes for homeless people in Maple Ridge. 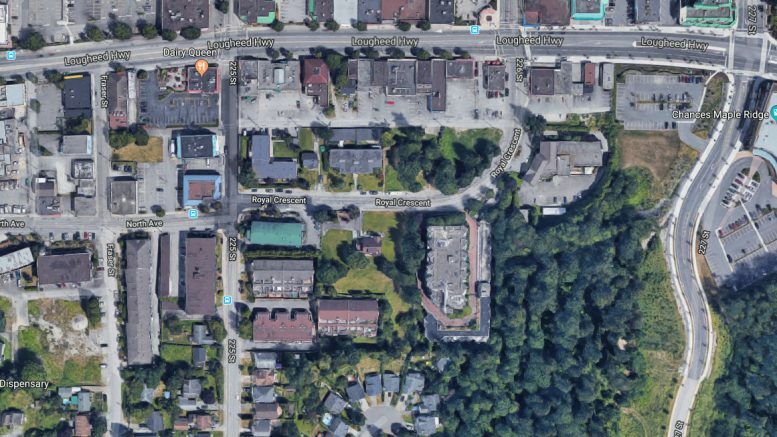 Last week, BC Housing adjourned an initial injunction application after protestors voluntarily vacated the Royal Crescent site. Protestors have since returned, and were occupying the sidewalk in front of 22534, 22548 and 22566 Royal Cres., preventing excavators and workers from moving on and off the site. As a result, construction work had been halted. The safety of the protesters was a concern, as there is construction debris and exposed foundation on-site, which poses a safety hazard to anyone trespassing on the property. BC Housing has hosted public information sessions, and presented on multiple occasions to Maple Ridge city council on the growing issue of homelessness in Maple Ridge and the potential solutions. Provided there are no further delays, residents will be able to move into the new homes at Royal Crescent by fall 2018. This project is part of the Building BC: Rapid Response to Homelessness program that is seeing success in other B.C. communities, including the City of Vancouver. There is a significant need for supportive housing in Maple Ridge. In the last Metro Vancouver homeless count looking at Ridge Meadows, which encompasses Maple Ridge, 124 homeless people were counted. This is an increase of 48% since 2014. Coast Mental Health operations of the modular housing complex will include daily meal services, access to mental-health and addictions treatment, life-skills programming and participation in a community advisory committee, made up of community members and representatives from the municipality, local health authority and BC Housing. 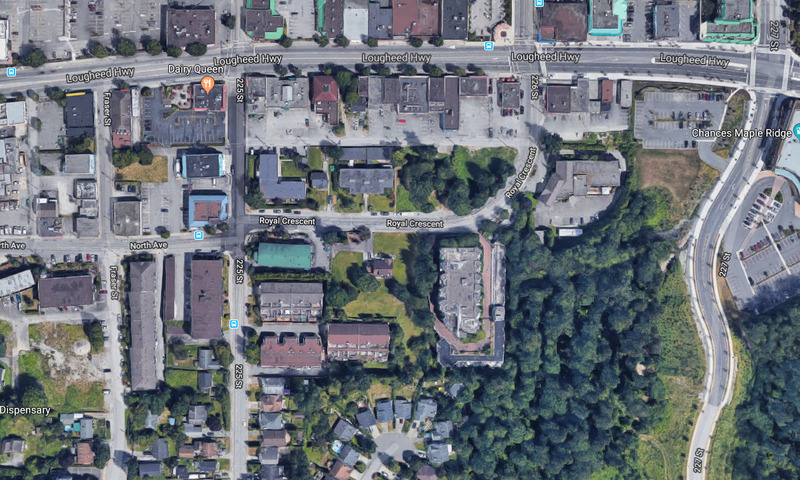 MAY 15 ORIGINAL STORY – The Government of British Columbia, BC Housing and the Provincial Rental Housing Corporation intend to seek an injunction to ensure construction of temporary modular housing can begin for people who are homeless in Maple Ridge. A group of protesters who oppose the project has set up a camp at 22534, 22548 and 22566 Royal Cresent, a Crown-owned property scheduled for construction of temporary supportive housing for people currently living at the Anita Place homeless camp, and other Maple Ridge residents who are experiencing homelessness. The injunction application comes after protesters ignored trespass notices and remained on site. BC Housing has hosted three public information sessions since January 2017, two of them specifically focused on the Royal Crescent site. It presented to city council on multiple occasions on the growing issue of homelessness in Maple Ridge and potential solutions. Over 1,400 community members attended the information sessions, where they had the opportunity to view proposed housing plans, and speak with representatives from BC Housing, Fraser Health and the local intensive case management team. The Province and BC Housing have been clear there will be additional consultation with the City of Maple Ridge and residents regarding permanent use of the site. In the interim, approximately 55 units of modular housing will be placed on the site for up to three years. This project is part of the Building BC: Rapid Response to Homelessness program that is seeing success in other B.C. communities, including the City of Vancouver. Coast Mental Health will manage the property, operations, and assess all potential tenants to ensure the appropriate on-site support services are available. With no further delay, the Royal Crescent facility is expected to be ready to welcome residents by fall 2018. Be the first to comment on "Province, BC Housing Granted Injunction Against Anti Modular Housing Protesters In Maple Ridge"